Depending on what it is, washing a white substance off of brick may require a solvent of some sort. Cleaning a white substance off a brick patio can be a chore but with the right equipment and cleaners it can be done. I have a patio that is made of bricks, now I am getting a white substance on some of these. How can I get rid of it and what is making it that color? 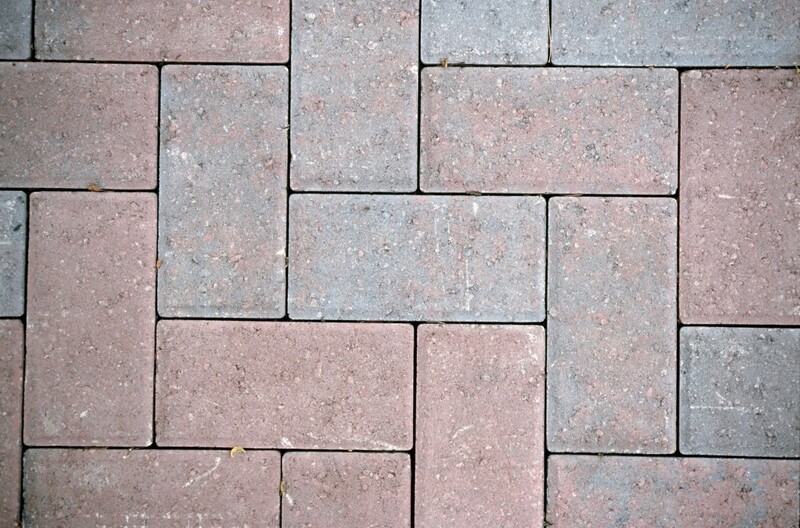 The ugly, white substance found on brick, cement and sometimes stone is called "Efflorescence". This is a French word meaning "flower out". Efflorescence is an accumulation of salts and minerals that are found on masonry surfaces. Normally the Efflorescence is caused by water leaking or water forming on the surface. You can apply an impregnating hydrophobic sealant to the bricks to prevent water intrusion. 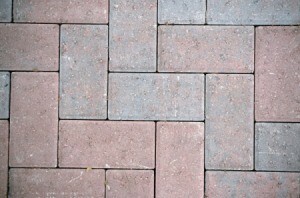 For most bricks it is best to use a silicone based penetrating sealer. It might be efflorescence. I'd use a high pressure stream of water and a good dense brush to remove it. This usually happens to unsealed bricks and will probably keep returning unless you find a way to seal your patio bricks. This link gives very good, clear instructions and if followed all the way through you may not have to do this very often - if ever. You might like to get one of the scrub brushes with a long handle unless you plan to do this on your knees -(be sure to use a thick knee pad).